I have three beauties up for sale today. I am not looking for any trades or offers, thank you. Prices include paypal fees and shipping for US members, international members please ask for a shipping quote and I will be more than happy to oblige. 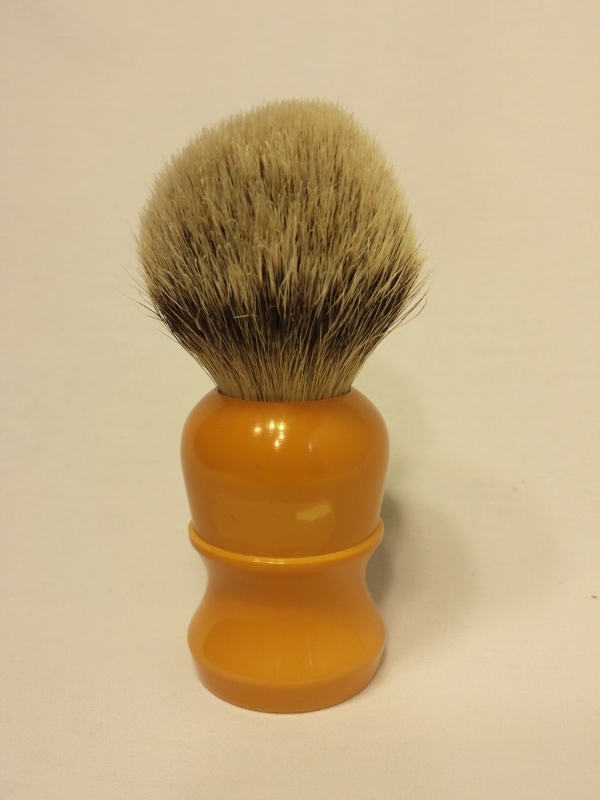 All three brushes are in very good shapes with no defect (shedding, scratches, chips, etc.) PM me if you are interested or for more pictures. (please excuse the knot deformities, they came straight out of storage and I didn't notice until I posted the pictures). 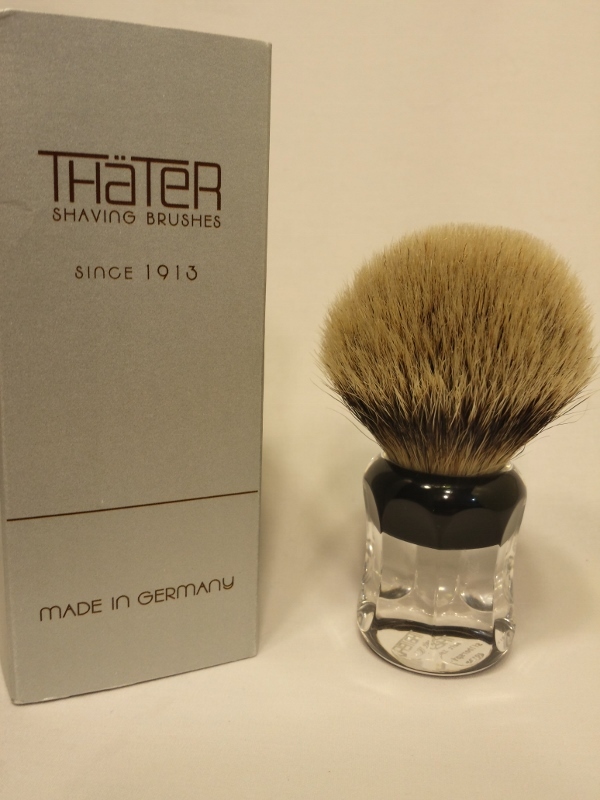 That Thater is gorgeous! If only I didn't have a million brushes already! I'm going to have to exercise a little restraint..... okay a lot! (05-01-2014, 07:00 PM)Lutebro Wrote: That Thater is gorgeous! If only I didn't have a million brushes already! I'm going to have to exercise a little restraint..... okay a lot! 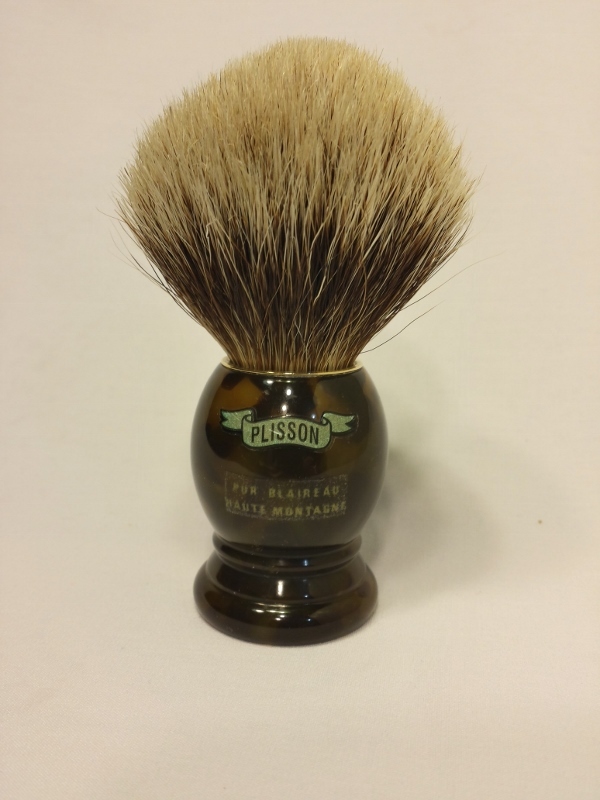 I have the exact same Plisson and this is a steal at this price. It's an excellent brush. GLWTS. The two remaining brushes are reserved until morning for payment, if you want to be next in line feel free to shoot me a PM. Thanks 'nookers! I would have instantly pounced on that 58! What a beauty! We can close this thread, I have received payment and have back up buyers for the remaining brush. Thanks for all the interest and for those that were lucky enough, enjoy your brushes! Archived! Congratulations to seller and buyer(s) and thank you for using TSN!